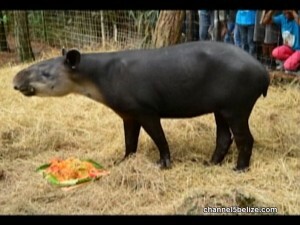 National Tapir Day is the biggest event of the Belize Zoo’s calendar year; it is recognized every year on April twenty-seventh. But the day was commemorated this past Thursday with the celebration of Fuego’s third birthday; he is the tapir ambassador that took up the mantle after April passed back in 2014. 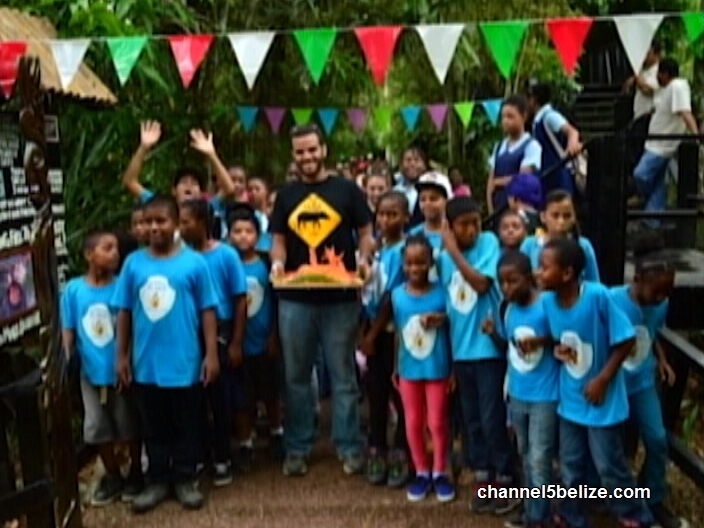 Some two hundred students from the Pilgrim Fellowship in Hattieville, Saint Therese RC School in Bermudian Landing, Franks Eddy Government School, Saint Agnes Preschool in La Democracia and QSI International-Belize from Belmopan attended the 2016 festivities. Students who submitted winning slogans about tapir conservation were recognized and honored during the event. News Five spoke today with Education Director Jamal Andrewin-Bohn. There are four species of tapir; the Central American tapir, despite being an endangered species, thrives in Belize. 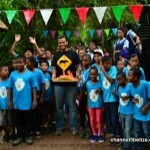 Belize Will Possibly Shelter Refugees Heading to the U.S.
Where is 13 Year Old Shinique Perez?